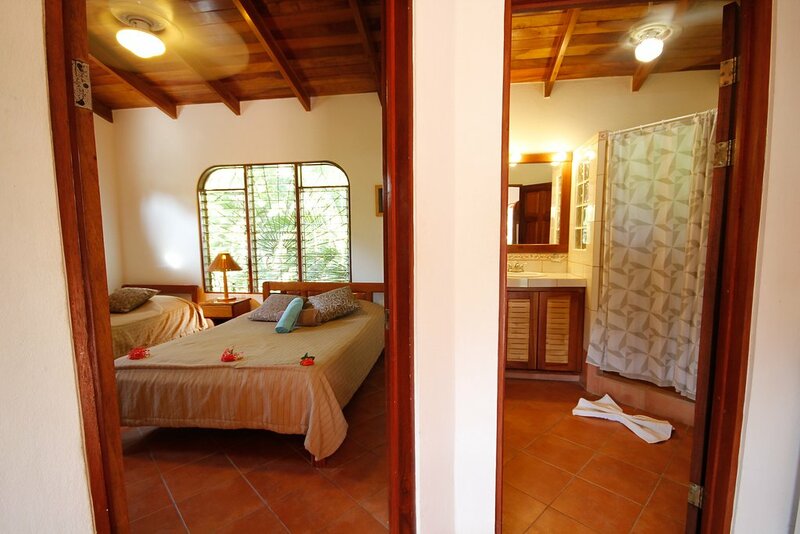 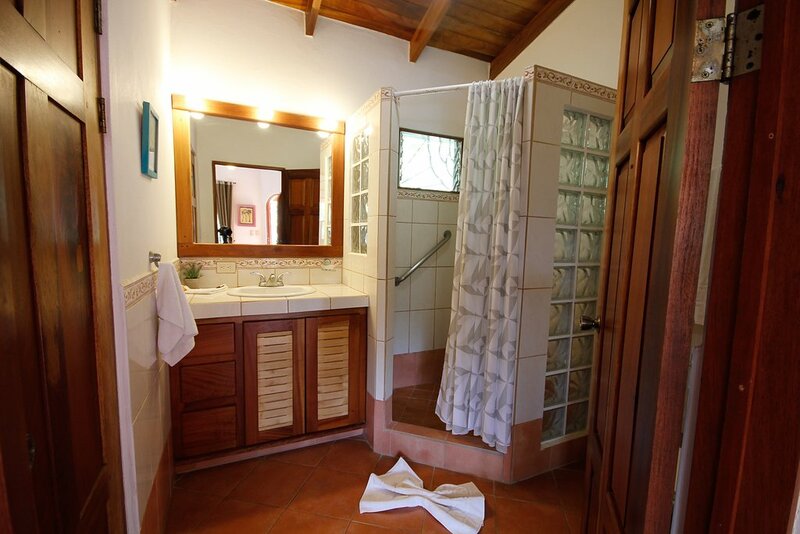 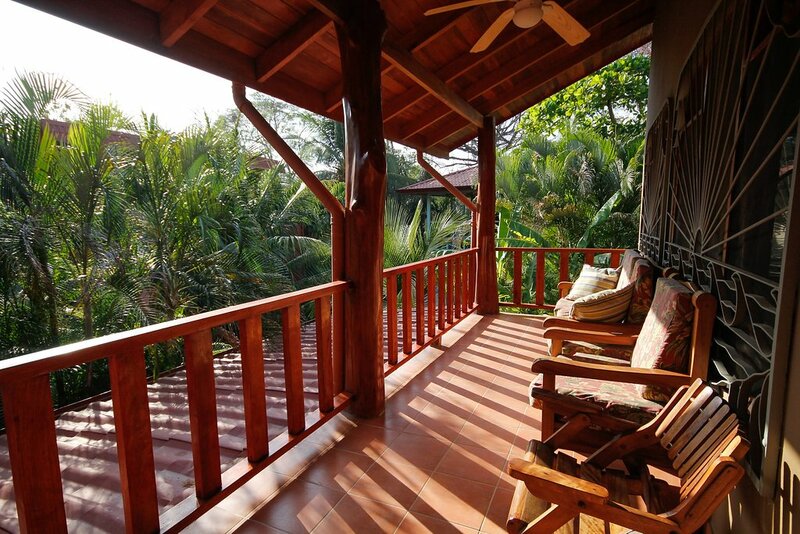 The Tortuga Suites are our popular Nosara vacation rental and comprised of four different apartment style rooms which are great for groups who want separate accommodations or something a little more simple than the houses. 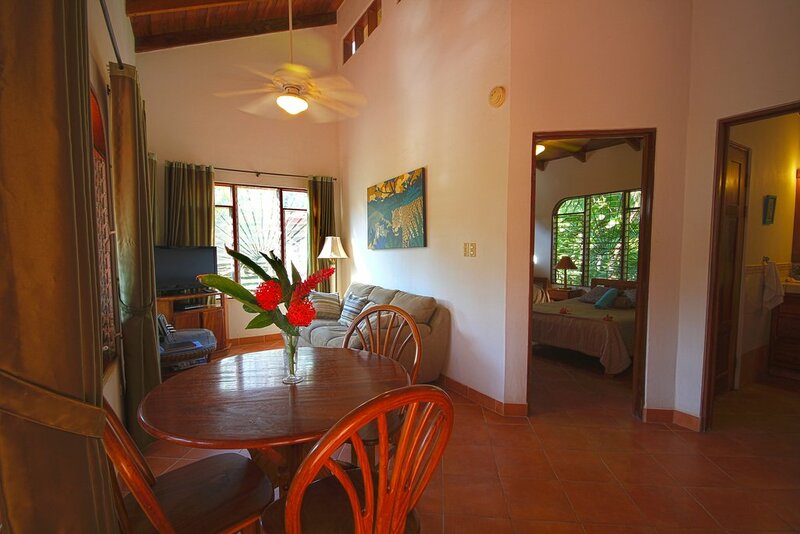 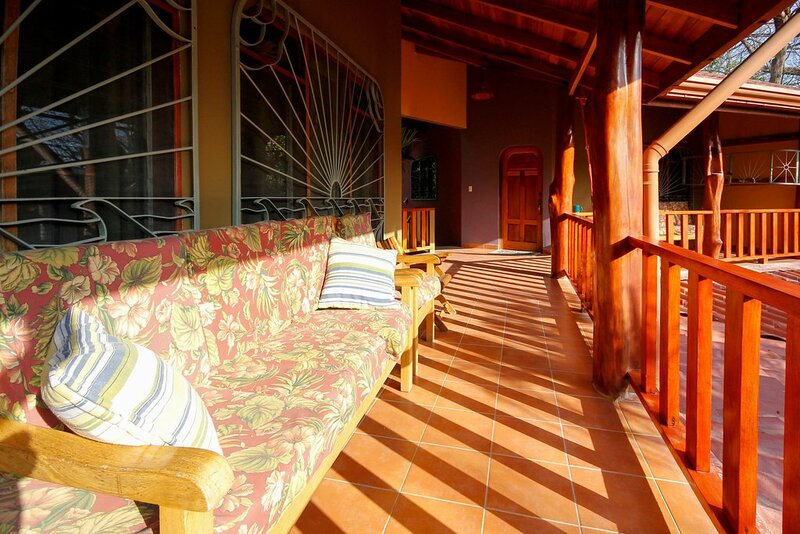 Suite del Sol is our one bedroom unit located upstairs which has a veranda and a view of the pool. 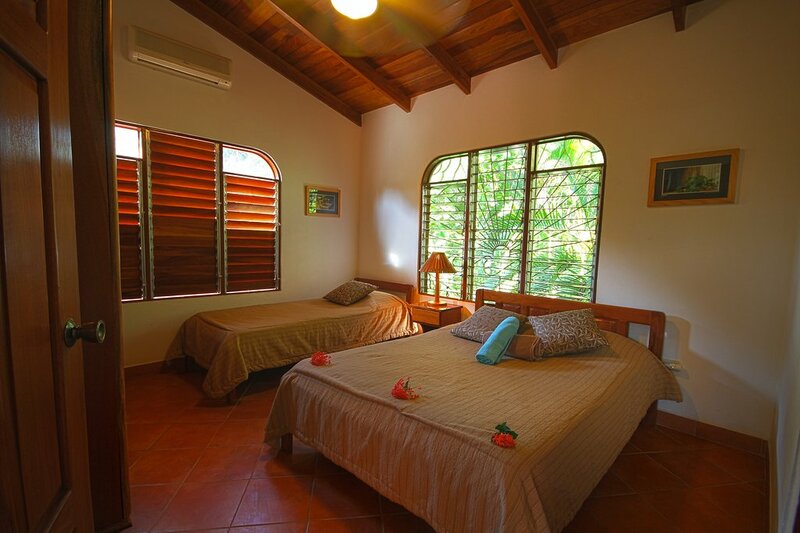 This is typically booked by couples and new families looking for a little space of their own within Villa Tortuga.